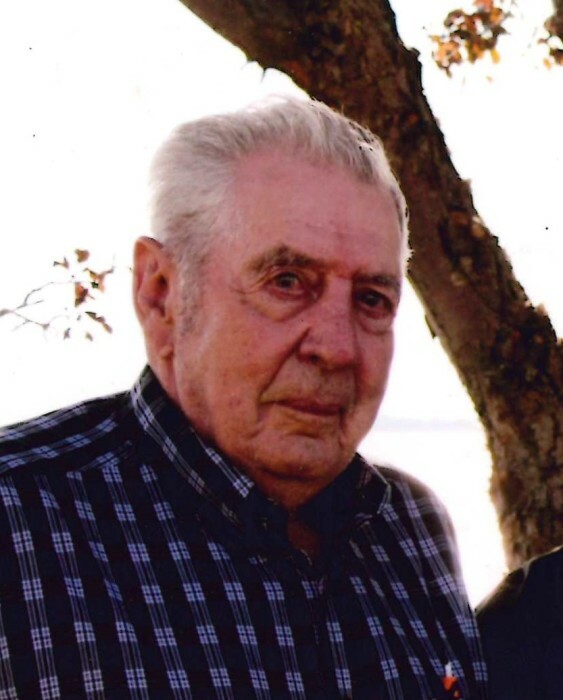 Wilmer Wayne Kaufman, 89, of Redfield, SD, passed away peacefully on Tuesday, May 29, 2018 at home surrounded by his loved ones. His funeral service will be 10:30 a.m. on Saturday, June 2, 2018 at the Doland United Methodist Church in Doland, SD. Reverend Marty Toepke-Floyd will officiate. Burial will follow in the Doland Cemetery. Visitation will be Friday, from 5:00 – 7:00 p.m., at Hyke Funeral Home in Redfield. Family will be present during this time to accept condolences. 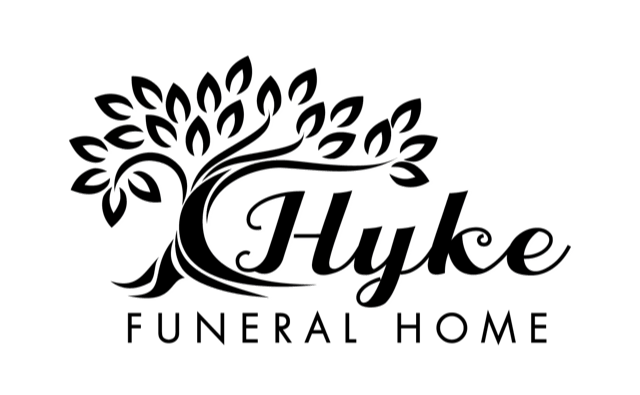 Arrangements have been entrusted to Hyke Funeral Home (www.hykefuneralhome.com). Wilmer Wayne Kaufman was born September 20, 1928 on a farm near Moundridge, KS to Daniel D. and Matilda (Goering) Kaufman. He married Beverly Ann Williams on September 24, 1988 at the Doland United Methodist Church. Family was very important to Wilmer. He loved going to activities of the grandkids and playing with his great-grandson. 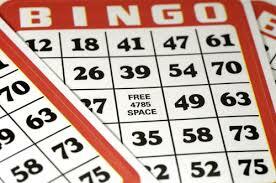 He enjoyed bingo and playing cards. He is survived by his wife, Beverly Kaufman of Redfield; his daughter, Rhonda (Corey) Wobbema of Sioux Falls, SD; his grandchildren: John (Carissa) Pitman of Sioux Falls; Sarah Pitman of Watertown, SD; Mason Roach of Sioux Falls and his great-grandson Ray Allen Pitman of Sioux Falls. He is also survived by his siblings: Milo (Betty) Kaufman of Potwin, KS; Dalmer Kaufman of Durham, KS; Reitha Klaassen and Jarold Kaufman, all of The Village, FL; his brothers-in-law: Dwight Kruse of Marion, KS and Menno Schmidt of Hutchinson, KS; and sisters-in-law: Jeanette Kaufman of Clark, SD; Marilyn (Dave) Nettleton of Davenport, IA; and Kathy Williams of Mildland, SD. He is preceded in death by his parents; his sisters: Mildred (Rolland) Klaassen; Leona Schmidt; and Jerrie Kruse; his brother Leonard Kaufman; his brothers-in-law: Glendon Klaassen and Charles Williams; his sisters-in-law: Dorothy Hunt; Violet, Janice and Joyce Kaufman and his special pet, Angel.